Big-box stores like Best Buy and Target get all the attention on Black Friday. But Small Business Saturday is all about the shops, bakeries and restaurants owned by the people living in your neighborhood. Forget about the high-tech gadgets that fill so many kids’ wish lists around Christmas. On Small Business Saturday, find a special gift for a special someone that you won’t find on a Walmart shelf. Small businesses are everywhere – but these events in the Tri-State are bringing small shops and artists together for some holiday and shopping fun. Downtown Cheviot will transform into a one-stop shop for small businesses . More than 100 food trucks, crafters and farmers are expected at the outdoor event in the downtown city-owned parking lot at 3719 Harrison Ave. The first 100 shoppers will receive a ‘Shop Local’ bag filled with handmade items and coupons. The event includes bonfires and free photos with Santa from 6 p.m. to 8 p.m. This annual family friendly event in Milford has plenty of small town charm. Residents are invited to shop local at the Milford businesses and restaurants in the historic district along the four blocks of Main Street. 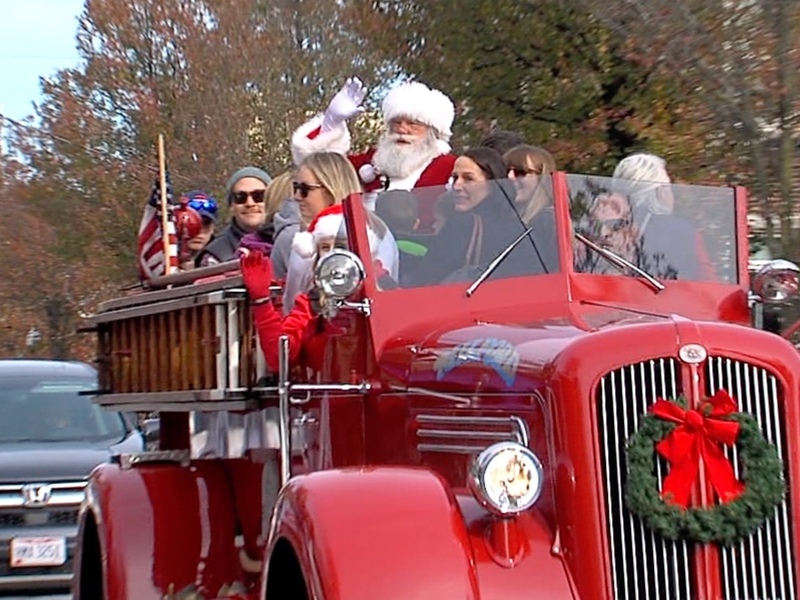 The event includes carolers, carriage rides and free antique firetruck rides. Hometown for the Holidays continues from noon to 5 p.m. Sunday. 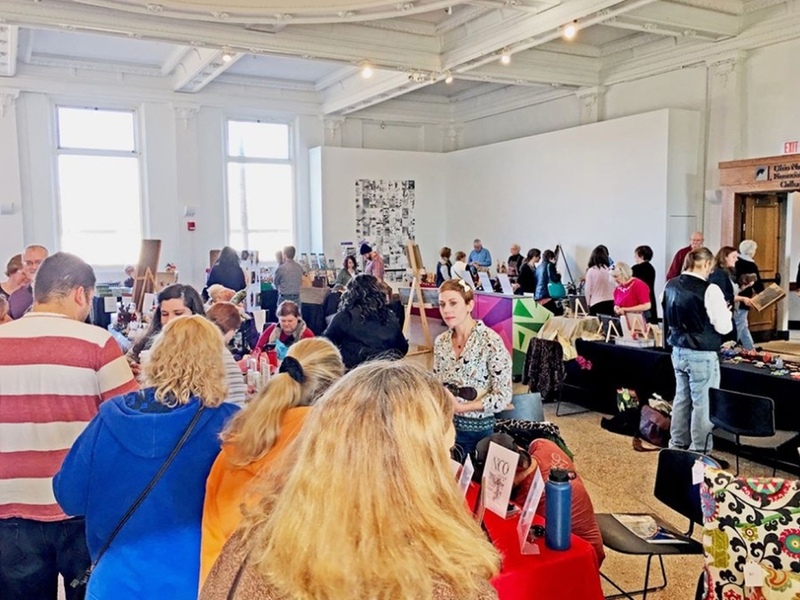 If you’re looking for gifts for the artists in your family, stop by the Carnegie's Holiday Artisan Market at 1028 Scott Boulevard in Covington. Artists are selling everything from watercolor art pieces, to handmade greeting cards to handmade ceramics. The market includes entertainment for children as well. Kids can make their own holiday crafts or take a break with a holiday movie in the Otto M. Budig Theatre. 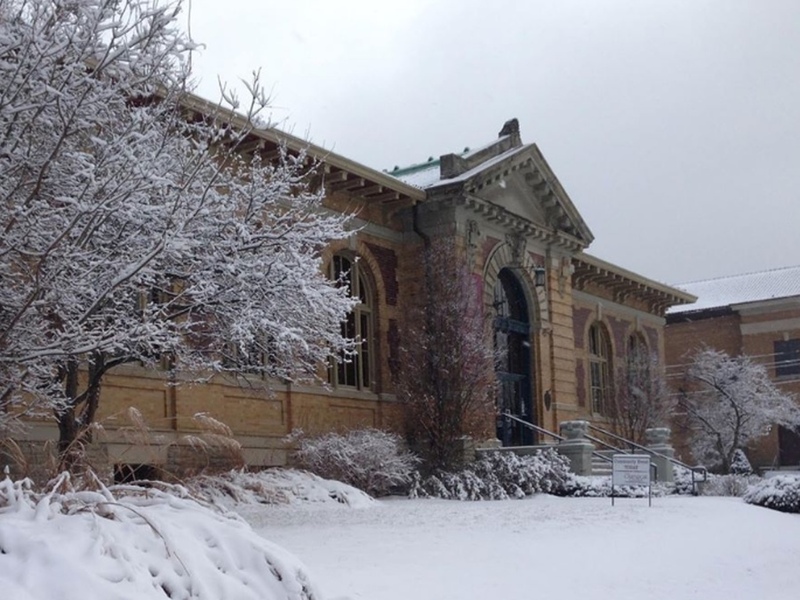 Admission to the Carnegie's Holiday Artisan Market is $5, or $15 for families of four. 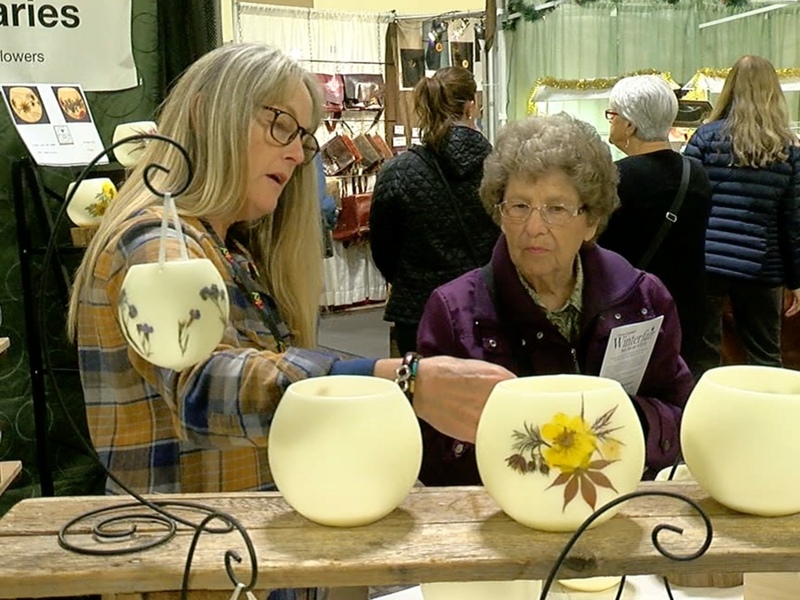 Winterfair hosts about 250 artists from across the Tri-State and the country. The marketplace features ceramics, blown glass, fine jewelry, paintings, soaps and gourmet foods. Winterfair 2018 takes place at the Northern Kentucky Convention Center at 1 West Rivercenter Blvd. in Covington. Winterfair continues from 11 a.m. to 4 p.m. Sunday. Tusculum Holidays 2018: 1:30 p.m. to 4 p.m. The Carnegie Center of Columbia Tusculum , located at 3738 Eastern Ave., is holding its first Tusculum Holidays Event. While children watch a holiday show and visit with Santa, adults can shop with local vendors including The Sewing Loft, Wildtree, Arbonne and the Oakley Soap Co. Admission is free. Do you know of an event featuring small businesses? Send information to newsdesk@wcpo.com .